I was interviewed recently by Art Radar writer Michele Chan, and she wrote an article featuring the new international eco-art project I curated this year at the National Museum of Marine Science & Technology in in Keelung, Taiwan. The exhibition features site-specific sculpture installations by Ashish Ghosh, Firman Djamal, Michael & Anna Rofka, Sarah Havilland, Sue Bamford, Rudi Punzo, Yi-chun Lo, Chris Lee and Hung Wei Lin. The artworks remain on view in Keelung, Taiwan through 8/31/2015. in Cheng Long, Yunlin County, Taiwan, that I have been curating each year since 2010. 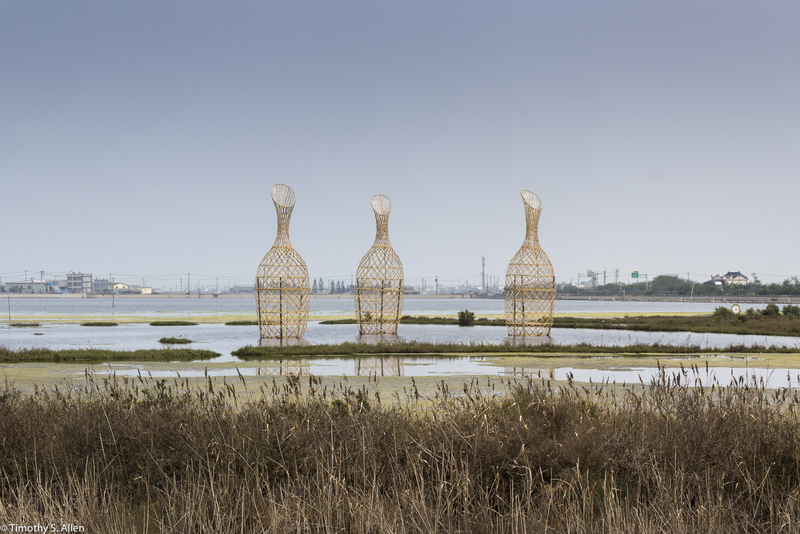 The 2015 Cheng Long Wetlands art project featured site specific environmental artworks by 5 international artists: Chao-chang Lee, Roger Rigorth, Maris Merlin, Tsuneo Sekiguchi, and Chris Varady-Szabo. 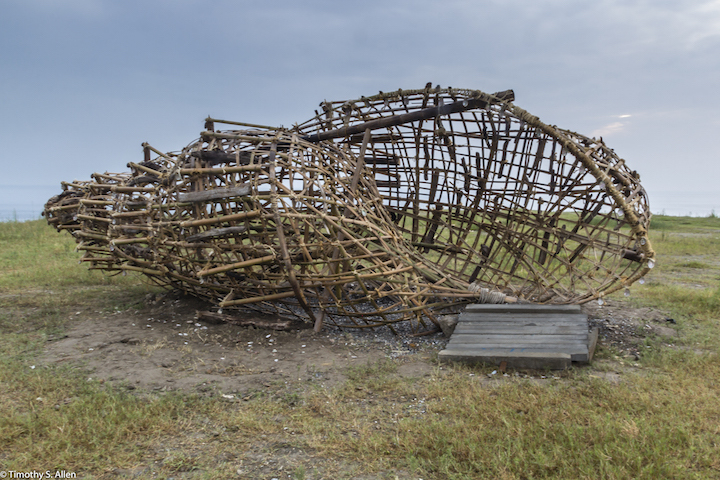 Art Radar Asia also had an article about the Cheng Long eco-art project in Taiwan back in April, 2015. It is great that Taiwan is being recognized as a leader in environmental art in Asia!